All Helper homes currently listed for sale in Helper as of 04/21/2019 are shown below. You can change the search criteria at any time by pressing the 'Change Search' button below. If you have any questions or you would like more information about any Helper homes for sale or other Helper real estate, please contact us and one of our knowledgeable Helper REALTORS® would be pleased to assist you. "Beautiful Custom-built home. Price Reduced for Open House. April 13th & 14th / 10am - 4pm Great neighborhood, gas stubbed on patio, over-sized tub in master, over-sized bedrooms, huge walk-in closets, beverage fridge in kitchen island, RV parking with 50-amp power, trampoline, beautiful landscaping, walkout basement, covered patio. So many extras! MUST SEE!" "Immaculate brick home! Laundry on main floor could be relocated to basement for a 4th bedroom. 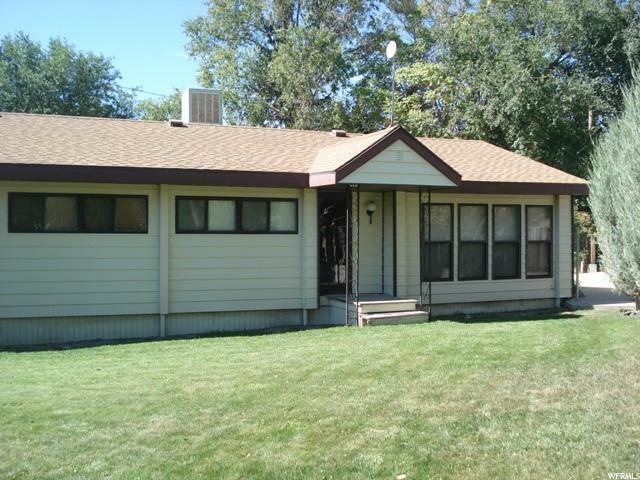 Large family room, over sized bathrooms, large master suite. Fire pit, RV parking, grass, xeriscaped and fenced pasture. " 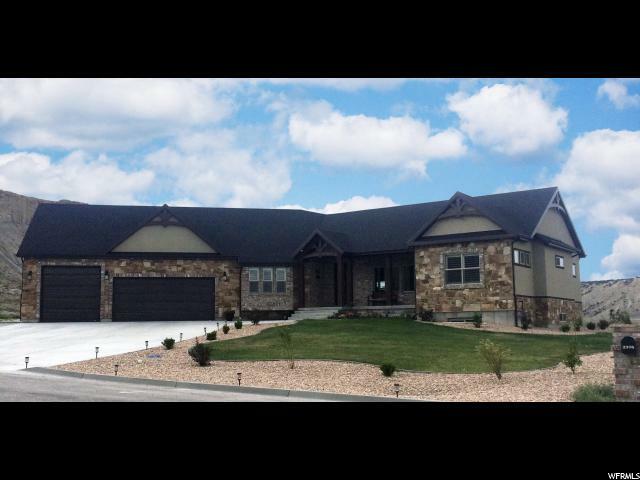 "8 shares of Spring Glen canal included. Beautiful pasture with wheel lines. 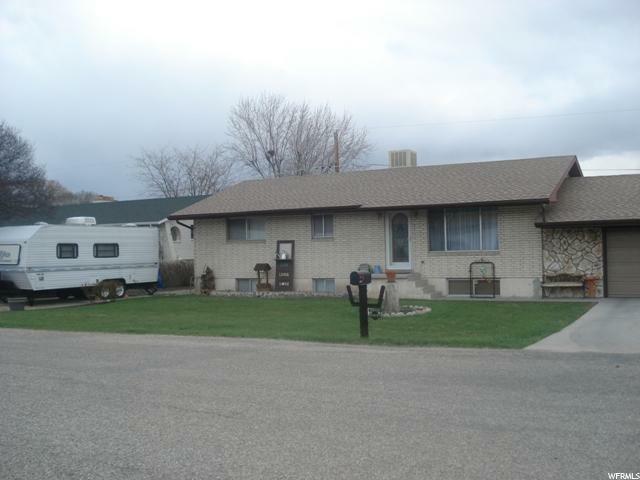 Large 936 sq ft RV garage with an extra 230 sq ft storage garage. Additional water hook up on lot. Carport & metal garage located next to home. New Oven. Square footage is provided from court house records, buyer to verify. " " Lovely restoration on this large family home, at the end of a private lane! Beautiful views of Historic Helper's Balanced Rock! 3 bedrooms, but the upstairs could be made into two or three more! Or you can use that space as a huge family room! One and a half bathrooms. New furnace! Lovely woodwork throughout the home! New carpet. " "Square footage figures are provided as a courtesy estimate only and were obtained from county records. Buyer is advised to obtain an independent measurement." 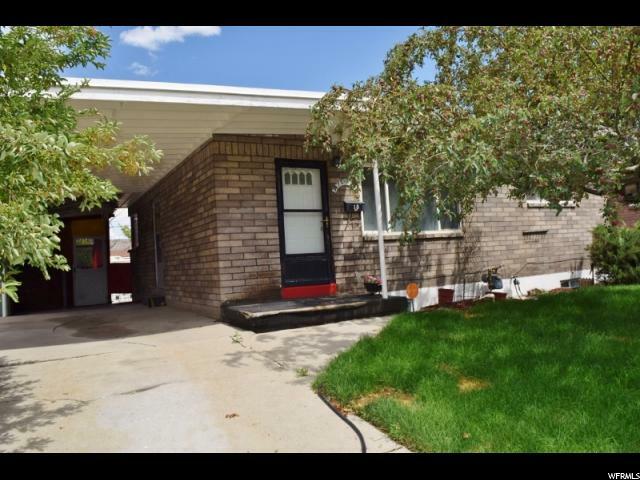 "With great views of Balance Rock, 1/2 a block from the elementary school, just a few blocks from the parks and shopping, this 4 bedroom, 1.5 bath home offers a great opportunity for some lucky buyer! Also included is a carport, fenced back yard with fruit trees, large living room, hardwood floors, built in drawers, basement family room with a wet bar. Square footage figures are provided as a courtesy estimate only. Buyer is advised to obtain an independent measurement." "What an investment! 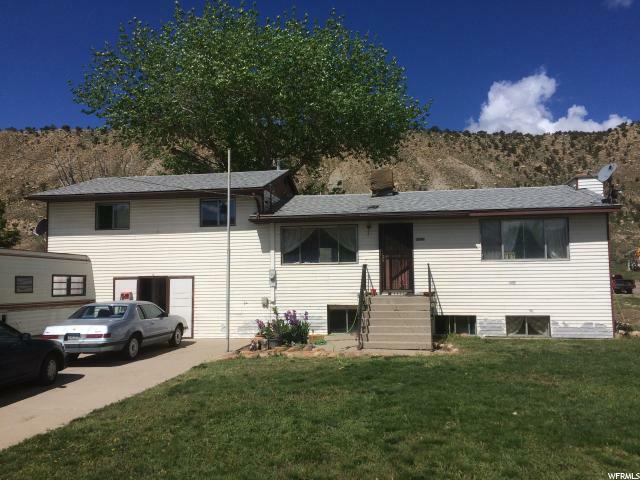 It is not very often you can buy a 4 bedroom home that is move in condition! This home is currently being rented with a great tenant. 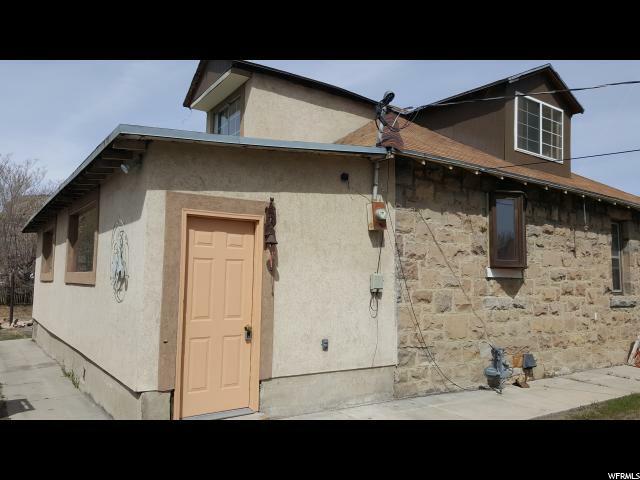 So if you are looking for an investment property this home would be great for you. Square footage figures are provided as a courtesy estimate only and were obtained from county records. Buyer is advised to obtain an independent measurement." "Home is priced to Sale! 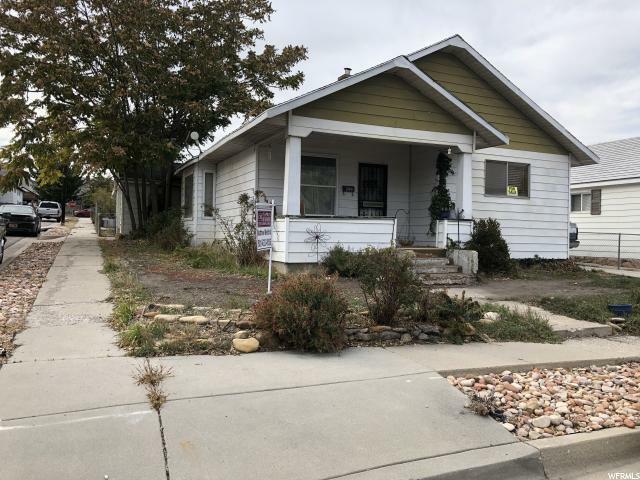 Home is a Fixer Upper, great for Investment, Sweat Equity, Fix and Flip, Buy and Hold or Primary Home using investor loan or 203K loan. ARV could be upper mid to high 100's depending on remodel finishes. Garage has been converted to living space but can be converted back to 2 car garage. 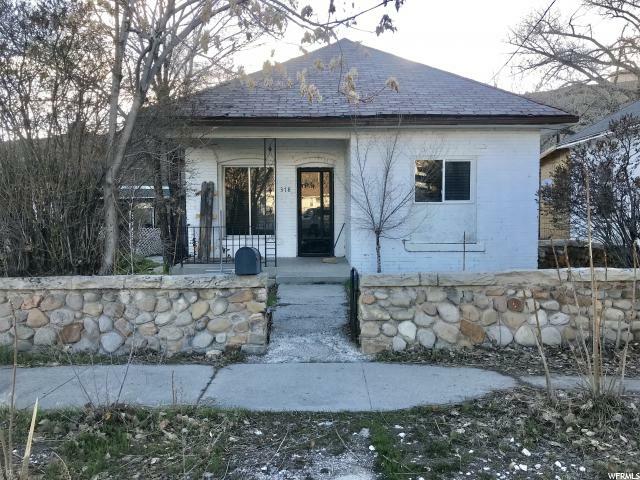 Seller has never occupied home and is Selling AS IS and is priced accordingly. Acreage has been taken from Tax Records. Square footage figures are provided as a courtesy estimate only and were obtained from old previous listings . Buyer is advised to obtain an independent measurement." "Wonderful bungalow located on a big corner lot, with a perfect view of Balance Rock! 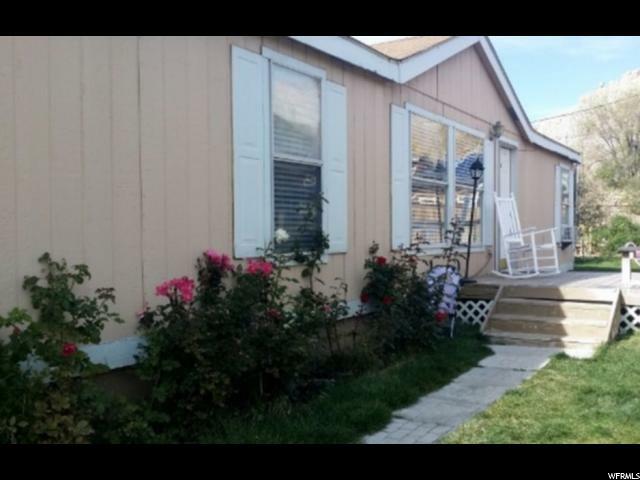 This 2 bedroom w/large master is great starter home! A 3rd bedroom could possibly be added to the basement. Enjoy walking to the walkways and schools. The bathroom was recently updated! Great kitchen with lots of extra space and main floor laundry *Agent is related to sellers*"
"You won't want to miss this one! Charming 3 bedroom brick cottage in the heart of down town Helper. New laminate flooring throughout, remodeled kitchen with high ceilings, new countertops and cupboards, gas range built into the island. Darling arches making a large living/ dining room, main level laundry. Lots of room for storage in the basement. So much potential! Buyer to determine property boundaries - lot size - square footage taken from tax records. 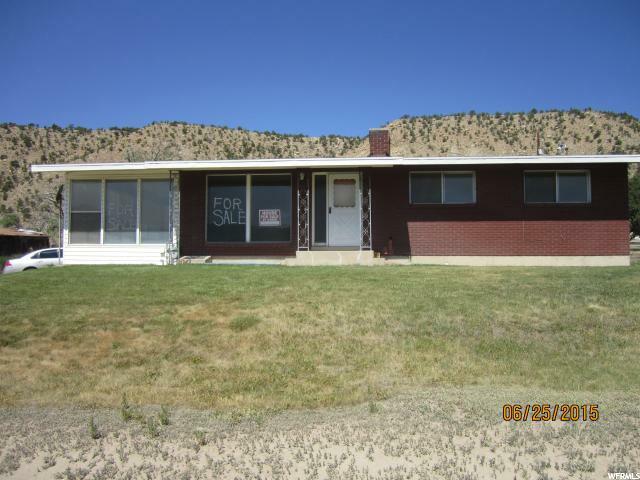 Property is being sold as is Call the listing agent for more information. " © 2008 Chobeso Inc., All Rights Reserved.